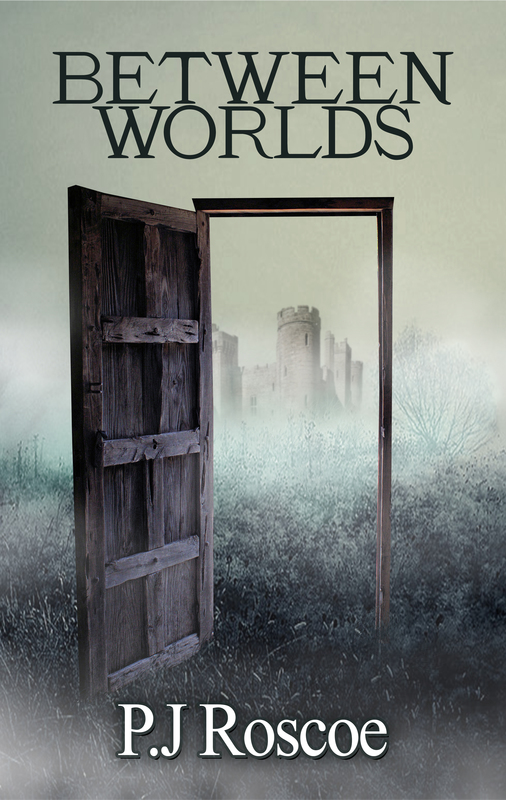 We’ve managed to get inside author P.J Roscoe’s head and having delved deeply and rummaged around completely in her mind we can ask the characters some questions to find out how they actually feel. 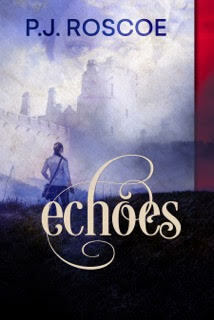 The first interview is with Bronwen Mortimer – from the award-winning novel ‘Echoes’. “Yes they do. It’s about a two mile walk, perfect in this winter weather. Just long enough before returning to my home for a mug of hot chocolate! The trees still hum, as if an electric current is gently moving through them. The power of the old villagers is still strong after all these centuries. Adam Kenward, from the book ‘Echoes’. Sure, okay although I know many readers are dying to know if you two …? 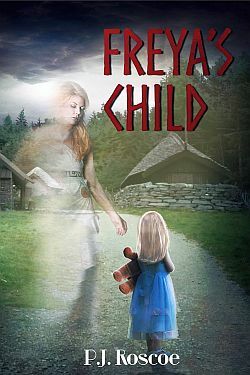 Helen Gunn, in ‘Freya’s Child’. Hello Helen, thank you for being with me today. You’re welcome, nice to be alive. I’m sure it is Helen. Can you tell me how you and Charlotte are doing these days? We’re living each day as it comes. Some days are easier than others. 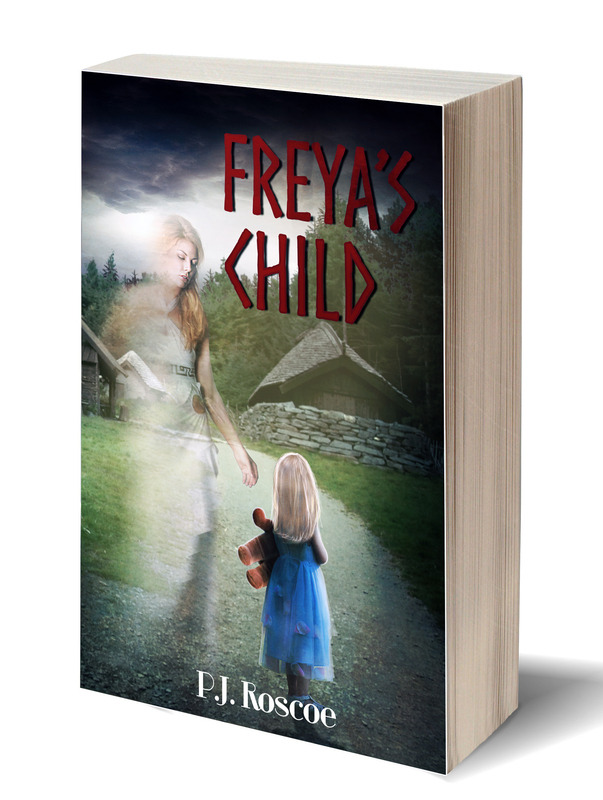 Charlotte never speaks about her time away, but she has had a few nightmares were she wakes up screaming for her daddy. I don’t sleep very well as I’m listening for any sounds, but my therapist tells me this is normal and will pass. Good to hear. How are your injuries? They’re healing, slowly. I’ll never have a perfect face again (laughs) but at least I’m alive and I have my daughter. Nothing is worse than losing her. I do. We meet for coffee and cake once a month, it helps with my confidence to get out there and endure the stares and pointing of people. Kathryn and I have had a couple of girls nights out, but Tony and Kathryn are stuck together like new lovers right now and I don’t get in the way of that. What about Bernard? Do you see him? Yes, I’ve seen him occasionally. We met again after the trial when they held a memorial at the dig site. We had pagans of the Norse path come and hold a beautiful ceremony to honour those who died. Before that, I struggled seeing anyone following the incident. I’ve walked with him and his dogs a couple of times, but he is so busy with preserving the site with Trevor and Kathryn. Do you know what happened to Mr Merton? You mean after he was sentenced? yes, Kathryn told me. A mad man. Do you believe his rantings about past lives? I know he believed it, that he was some chieftain and commanded these people. It doesn’t matter what I believe. He was evil, creating stories to help make himself feel better is just sick. So what has life got in store for you now? Thank you for your time today Helen. Hello Jonas, can I speak with you? (Grumbles. Grunts) You dare to presume you may speak with me …? I do, if I may, or would you prefer I speak with Halldor? Afraid I can’t do that. Do you remember why you’re here, erm, Halldor? I do indeed. They that no nothing of the powers that rule this land have made me their slave. I shall never be slave to another, for I am Viking. I see. And what do you do as a viking? You are pitiful. Vikings rule this land. We gave our word to that Saxon woman, but we knew it was false. We can never settle on another’s land until it is ours. I am chief. I take a wife, we burn and pillage and take whatever we want. And your village at Thurstaston? What of it? Is was mine to do with as I pleased. The people are mine to do with as I pleased. Did I not kill every last one to save them from a weak death? I am merciful and they shall be grateful that I sent them to Vallhalla and not Hel. And what of Helen and Charlotte Gunn? You tried to kill them. They dared to interfere. It is true, to harm a woman of high birth is considered wrong, but she had no right to do what she did. I am chief, not this Helen. It is my right to command and speak with the gods, not this puny woman. Never. And when I am released of these chains, I shall return to take my revenge on all those that wronged me. Good morning, are you free to talk with us today? Free? I am not free and shall not be so until either I am dead, or he dies. I’m sorry Madam, but you appear to be upset…? I see. Is there nothing you enjoy about married life? His absence, but even then I am a caged bird. Sent to his parents home to be watched. His mother, Gloria is horrible towards me and only sees me as a breeding horse to produce an heir. That is all I am to these people. Do you have anyone who you can confide in? I do. I have friends which I found in the most unexpected places. Growing up we had servants, but we were not encouraged to have any kind of relationship with them beyond kindness, yet I have three ladies and it seems also gentlemen who would care for me and are side. Though, in truth, when Captain John is home, what can they do, but care for me after his vile attentions. Can you tell me about any of them? I have a friend, whom I shall not name. Society would recoil at such a friendship between a lady and, well, this other type of lady who has come into my life, bringing her son with her. he is a fine boy, strong and so like his father… I can say no more on this except, strangely, I was not surprised. Okay, any lovers, past or perhaps… present? My heart skipped a beat once of twice for men I found attractive. One such man I would willingly have married. Had I met him sooner, I know I would have been happy in my life. As it is, we can do nothing. Divorce is impossible. My only hope is John dies before me. It is not legal. It is 1853 and divorce is unheard of. My husband may treat me as he wishes, I have no rights as a mere woman. He may commit adultery, he may beat me, force his attentions on me and take everything I own. I am seen by the church and the law as nothing. I am his property. It is indeed, but as a woman we have no rights. I only hope women’s lives improve sooner rather than later and men realise that without woman, men cease to exist. Now, you must leave, I fear Captain John will return and my life is miserable already without offering him further excuses to hurt me. I bid thee farewell and thank you for your kindness. 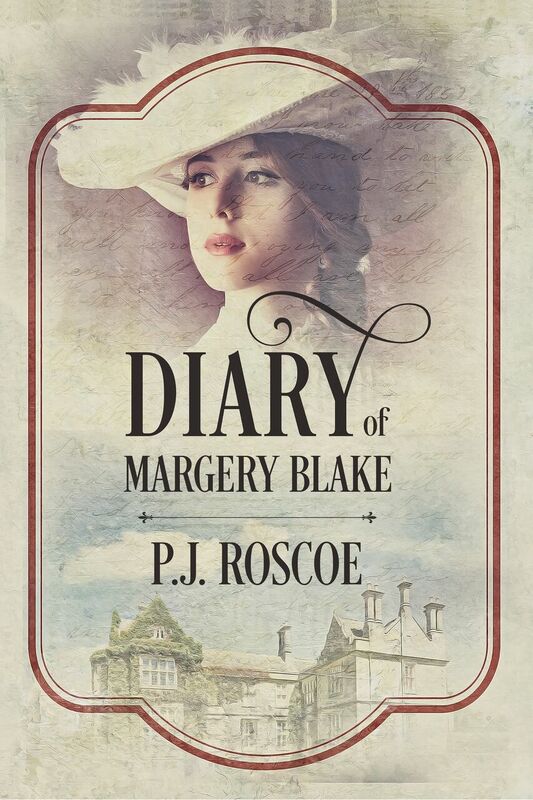 Diary of Margery Blake is available on Amazon and as audio book through all channels. Emily are you talking now? Yes, I decided to start talking with the doctor, Marian Griffiths. Was there a reason for you to come out of your silence? Yes, I believe Marian can help me return. Back to him. Back to my love. I see and where is he? Tristan lives in Northumberland, a long time ago. A time we know nothing about. The dark ages we call them, but there was laughter and dancing, singing and love. Oh yes, there was killing and slaughter, but only in self defense. Dark ages? Are you saying you travelled back in time? Yes. I went through some kind of wormhole I think and I was attacked by mercenaries and the men saved me and took me to their castle. I was then kidnapped by a vile man who was cruel and mean to all women, you can imagine what he did to them. I managed to get away. I fought with daggers and fist. I am a black belt in Karate, Artorius wanted me to teach them. Artorius is their leader. I think King Arthur is based on this man, an old Roman commander I think. King Arthur? And was there Lancelot and Guinevere? Of course not! They are mere stories written in later centuries. I’m not saying he is King Arthur, just a possibility that the monks who wrote about Arthur used this man as a possibility. And you firmly believe you travelled in time? Yes, I travelled and now I want to go back. I may not be able to go physically, but with hypnosis, Doctor Griffiths can make my mind believe and remember and I can rejoin them all. I would give up everything to be with Tristan again. Her medication? Doctor, is Emily mad? She is in this psychiatric hospital for a reason, now please, you need to leave before you upset the other patients… Damn it, too late… ORDERLY!